Decorating your outdoor landscape with sleek and stylish furnishings is a great way to add some modern appeal, but if you're in the mood to have some fun with your neighbors then these quirky lawn ornaments are sure to make them laugh. Instead of the more ordinary and subtle types of lawn decor, these eccentrically designed decorations feature some strikingly odd and usual designs. 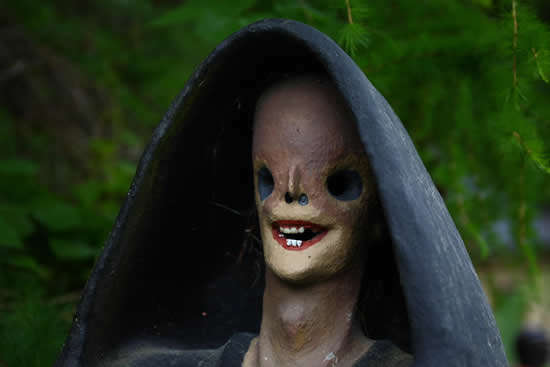 From ornaments that resemble undead zombies coming out of the grass to those that look like prehistoric dinosaurs, these out-of-the-ordinary decor items are a great way to add some humor to your garden. These unique creations are also a creative way to show off some of your eclectic personality, by showcasing creatures or gnomes that reflect your style or taste. 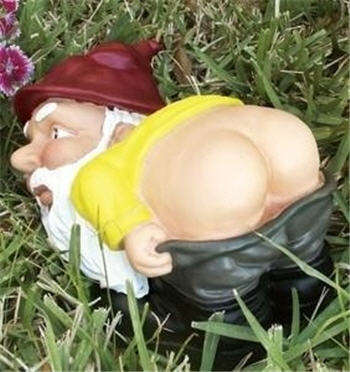 Fred Conlon Takes Tackiness From Yards With "Gnome-Be-Gones"